Australia’s 16th Prime Minister Ben Chifley had established this agency in the year 1945 and was previously called as Department of Immigration. It was the time when Australia was having just 7 million of population and was coming out of the mighty World War II. The Minister for Immigration, Arthur Calwell has promoted the concept of ‘populate or perish’ and has taken over the reins of all the celebrations and functions of the Immigration Department. The Department has actually started with a mere 24 officers, 6 each in Melbourne and Canberra and 12 staff members in London. Thanks to the Pacific War, Australians have realized that they can't keep their land for themselves and their dependants, unless their numbers grow hugely. The statement of opening gates for other nationals to Australia was made by the then Minister Calwell to the Federal Parliament in 1945. From then on, the Immigration Department has issued over 7 million permanent residency visas to people across the globe thus making the country the most culturally, religiously and linguistically diverse nation. 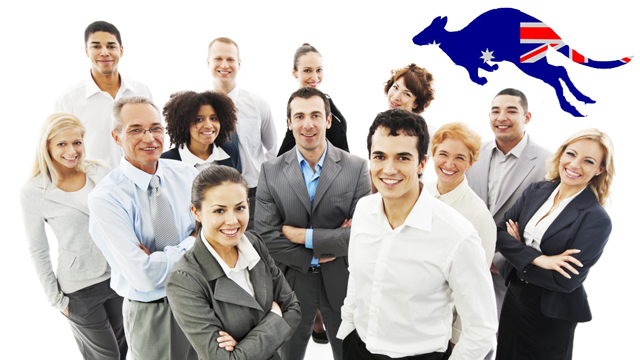 In addition, the Immigration Department has contributed to the economy of Australia through the issue of student visas and temporary entrant visas. The country will continue to welcome the foreign nationals with open arms to study and work in Australia and thus contributing to the multi-cultural and inclusive democracy of Australia.